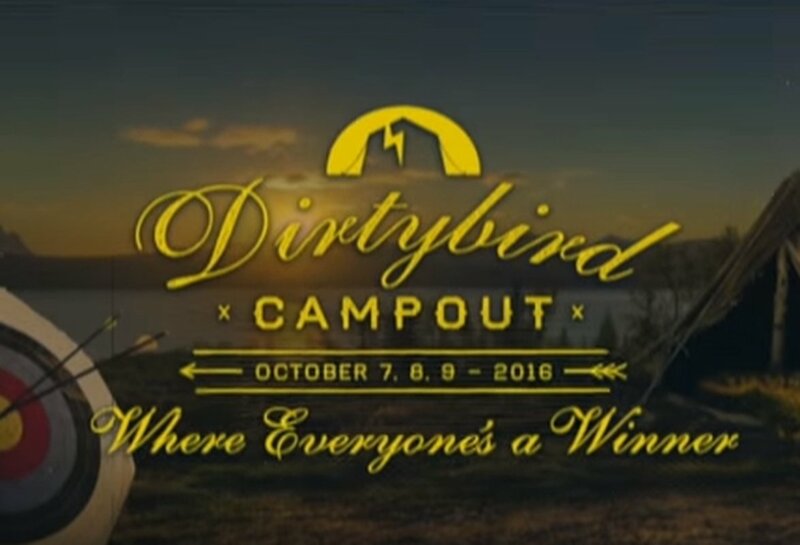 Dirtybird, the record label that is based out of San Francisco announced they will be holding the Dirtybird Campout in 2016 from October 7th to October 9th Oak Canyon Park in Silverado, California. The Friday, Saturday, Sunday event is not in LA County so is not effected by the Los Angeles County ordinance. The festival will be releasing more information regarding pre-sale and other ticketing information, so watch out for it here.